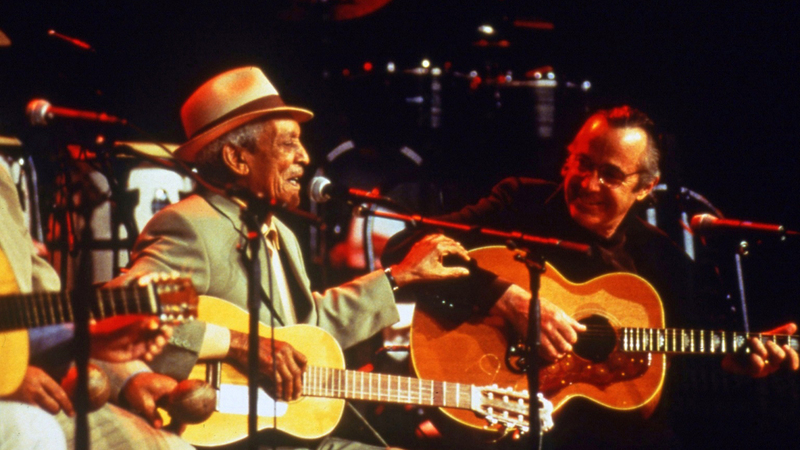 If you love music documentaries, we recommend you check out Buena Vista Social Club (1999). It’s directed by Wim Wenders, one of the all-time greats who’s best known for Paris, Texas and Wings of Desire. Buena Vista Social Club looks at the Cuban musical group of the same name and tells a story that’s really lovely and touching. It’s considered one of the greatest documentaries of the 1990s. The movie is now out on Criterion Collection -- you can buy Buena Vista Social Club on Criterion here.